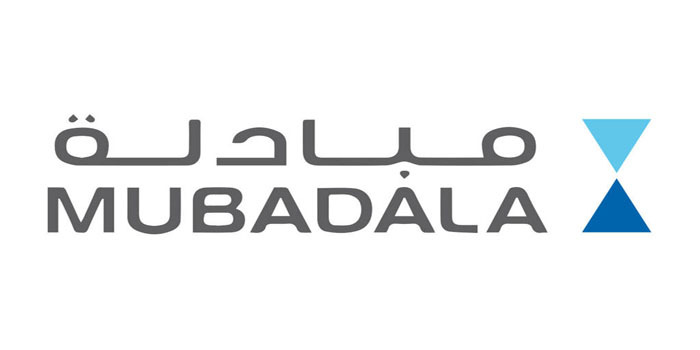 Abu Dhabi’s Mubadala Development Company announced plans to sell Falcon Private Bank in Switzerland. The move, which followed unsuccessful talks with potential buyers last year, aims to distance the GCC state-backed investment firm from the 1MDB money laundering scandal, Bloomberg News reported on Tuesday, citing people with knowledge of the matter. The step follows the closure of Falcon Bank’s Singapore unit after failing to adequately flag $1.27 billion in suspicious deposits linked to the Malaysian government fund known as 1MDB. Abu Dhabi’s state investor has invited bids for Zurich-based Falcon, which manages at least 5 billion francs ($5 billion) of assets. The Abu Dhabi-based company has recently halted fresh business with Goldman Sachs Group as it seeks damages from the bank for what it calls its central role in the 1MDB scandal, according to Bloomberg. “Falcon hired Boston Consulting Group in the aftermath of the scandal to review its operations and identify revenue sources as part of its mandate,” Bloomberg reported.